Colours so Vibrant a Drop or Two is all you need. 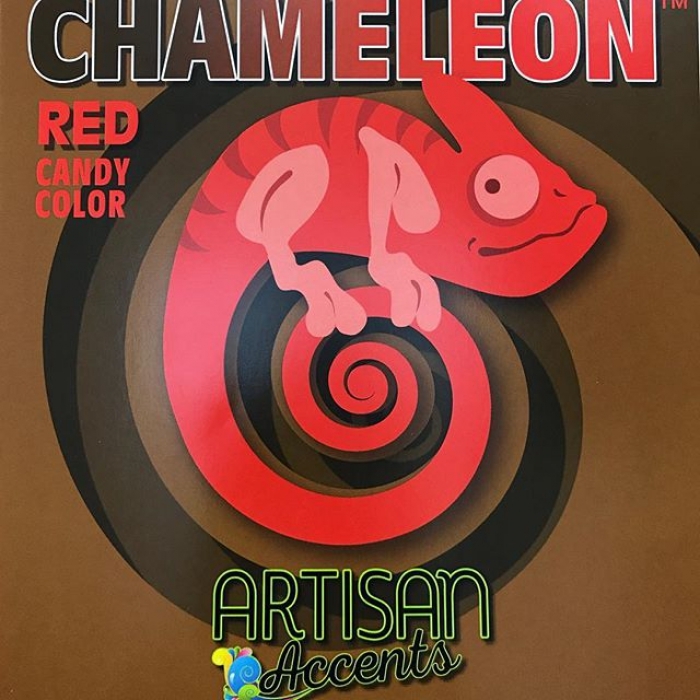 Artisan Accents brings you Chameleon Candy colours. Concentrated candy colour for colouring chocolates and candy. Available in a medium sized 59ml bottle - will last you quite some time and allow you to create many colours.